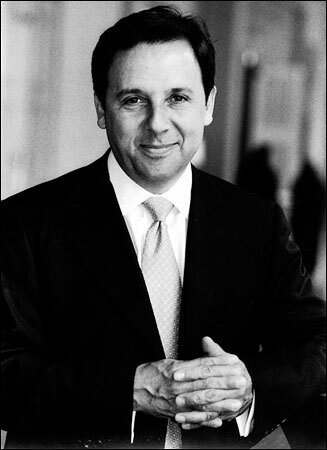 Tonight OPB aired an interview with Pulitzer Prize winning journalist Ron Suskind whose new book, The Way of the World, came out this past Tuesday, August 8th. 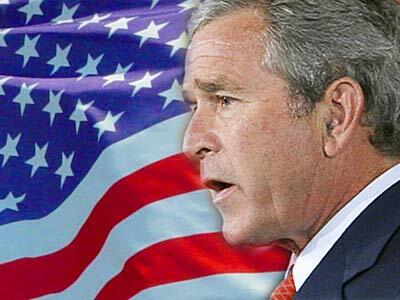 In it, he puts forward harsh allegations against the Bush Administration based on credible sources–the most important of which are on the record–with respect to misleading the American people on the path to war. The interview follows. Click here then click on the “Listen now” button on the top of NPR’s page. 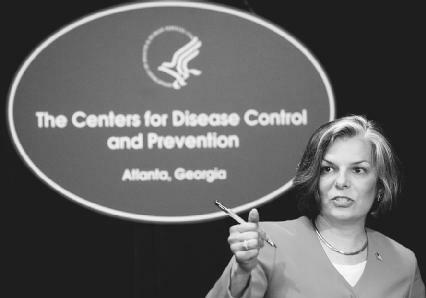 White house officials deleted sections of Center for Disease Control Director Julie L. Gerberding’s testimony to the Senate Environment and Public Works Committee Wednesday, halving it to only a six page length. Though the Center for Disease Control denies that they were censored, Democrats—and Senator Boxer specifically—are pressing the for further explanation after White House Spokeswoman Dana Peretz acknowledged the redaction. Peretz said the reason for the deletion of several sections of written testimony was that it did not align with the findings of the U.N. Intergovernmental Panel on Climate Change.It is worth mentioning that earlier this year the U.S. Fish and Wildlife Services were accused of silencing two Alaska scientists who intended to speak of the harmful effects of climate change has on polar bears. Although the argument could be made that Julie L. Gerberding is not qualified to refute the findings of the IPCC, I fear that those censoring her are deterring the very principle of science: to question what is perceived as fact. In this case, some scientific authorities “crying wolf” about impending threats may prove far more beneficial to the advancement of solutions to global warming. I neither dismiss nor accept the White House’s reasoning for the censorship, as I am hardly qualified, but I would prefer to have all the information available, even if it takes twice as long to read. Today, in a joint press conference, Secretary of State Condoleezza Rice and Treasury Secretary Henry Paulson announced new sanctions against Iran. The sanctions specifically target two Iranian military groups and essentially prevent any United States citizen or private organization from participating in any financial transactions with numerous Iranian banks and citizens accused of supporting terrorism. Am I the only one who feels as if I have seen these tactics before? The threat of nuclear weapons, linking a nation with terrorism and harsh sanctions seems oddly familiar. of course, this is all speculation and maybe the similarities are merely coincidental and I’m just reaching. And maybe I’m just having a bad episode of déjà vu. Could Bush Miss the Point Any More? What is this man thinking? Regardless of whether or not torture has been a practice of the CIA, it is not acceptable for the President of the most powerful country in the world to resort to such childish and counterproductive arguments.